“Preacher” has scored a Season 2 renewal in the midst of its first season, TheWrap has learned. The network has slated an expanded 13-episode season in 2017. Seth Rogen and Evan Goldberg are executive producers on the show, which hails from AMC Studios and Sony Pictures Television. Executive producer Sam Catlin is serving as showrunner. 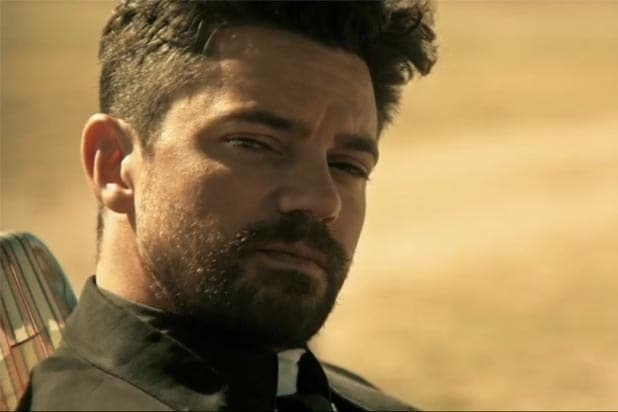 It stars Dominic Cooper as Jesse Custer, a West Texas preacher with a mysterious past. 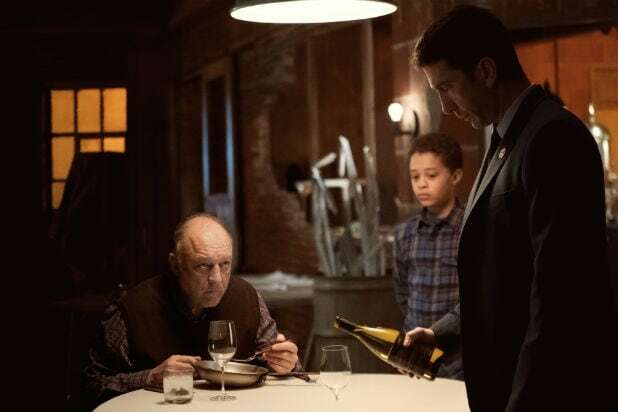 After a supernatural experience with a divine entity called Genesis, he sets out with his ex-girlfriend Tulip (Ruth Negga) and Irish vampire Cassidy (Joseph Gilgun) to find God and ask him to explain himself. “‘Preacher’ is a special television program and we’re eager to share with fans the rest of this wild first season and, now, an expanded second season,” Charlie Collier, president of AMC, SundanceTV and AMC Studios, said in a statement. James Weaver also executive produces under Rogen and Goldberg’s Point Grey Pictures production banner. Neal H. Moritz, Ori Marmur, Vivian Cannon, Jason Netter and Ken F. Levin also executive produce. Ennis, Dillon, Mark McNair, Michael Slovis and Sara Goodman serve as co-executive producers.